Over 200,000 (and rapidly growing numbers of) Users. Disclaimer: Some parts of this website include opinions of consumers, researchers and media on the products not available in Canada. 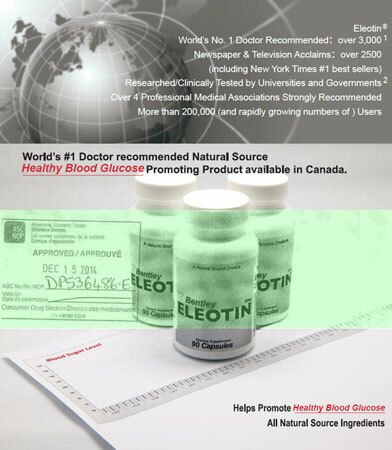 However, EBMC, its affiliated companies, its employees, and its distributors do not make any claims that the products of EBMC cure, diagnose, or prevent any diseases, except for the claims allowed by Health Canada Product Licenses 80000196, 80000364, 80000365, 80000477, 80000481, 80000504, 80000866, 155815.